Welcome to Pearce & Pearce Surveyors Limited. Call us for free advice on a range of surveying services. 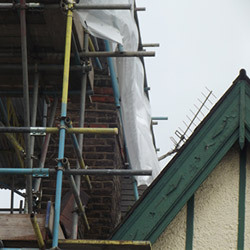 We specialise in Party Walls and New Build snagging lists. 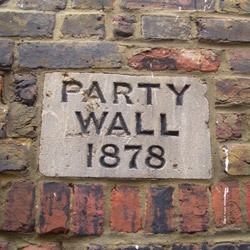 If you are planning on undertaking building work that may affect neighbours under the Party Wall Act, you will need to serve a Party Wall Notice. If your neighbour is planning to undertake building work next to, or near your property, you may be entitled to appoint a surveyor at no cost to you. 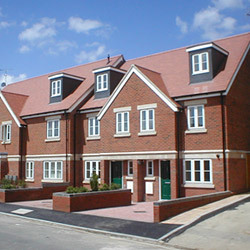 If you have recently purchased a New Build property, there will be on average 100 defects within it waiting for you.